Melanoma, a form of skin cancer, accounts for about 1% of skin cancers as per an estimate by the American Cancer Society. A number of clinical trials are underway in the melanoma treatment industry with companies introducing unique first-in-class treatment options. Melanoma, a form of skin cancer, accounts for about 1% of skin cancers but is responsible for over 7,230 deaths every year as per an estimate by the American Cancer Society, these numbers are steadily rising over the years with approximately 96,480 new melanomas diagnosis being made each year. Wealth Health Organisation (WHO) places the global incidences of melanoma at 132,000 new diagnoses made each year. The 5 year survival rate for this illness has shown a significant improvement with faster and timely diagnosis, aggressive skin cancer screening programs for populations at greater risk of contracting the disease and rapid advancements in surgical and therapeutic options. A report titled “PharmaPoint: Melanoma – Global Drug Forecast and Market Analysis to 2023” by Globaldata predicts the global treatment market for melanoma to reach $5.64 billion by 2023 from $1.34 billion in 2013 with a CAGR of 15.5%. The major drivers for growth in the market would be the expanding treatment options to include targeted combination therapies, deteriorating environmental condition leading to higher exposure to UV rays, favorable government and regulatory environment, patent expiration of certain biosimilars and launch of generics that are expected to pave the way for new players to enter the market. A clinical-stage biotechnology company, Provectus, is developing chemical small molecules called halogenated xanthenes (Rose bengal disodium) for addressing unmet medical needs in adult solid tumors like melanoma, liver and pediatric cancers. 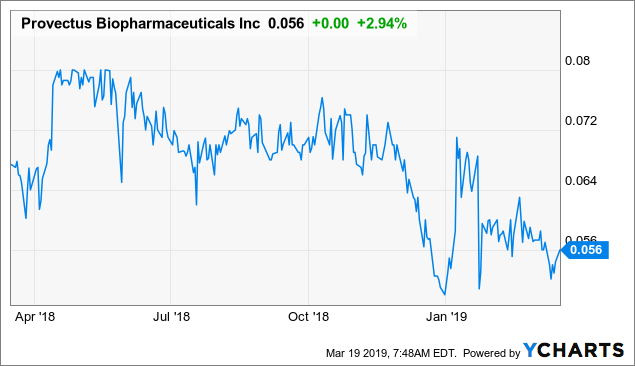 Its lead drug candidate, PV-10, a small molecule oncolytic immunotherapy for the treatment of ocular melanoma (to include all melanoma disease affecting the eye and orbit) has been granted an Orphan Drug Designation (ODD) by the FDA. PV-10 was granted an ODD status previously for the treatment of metastatic melanoma, hepatocellular carcinoma and neuroblastoma. 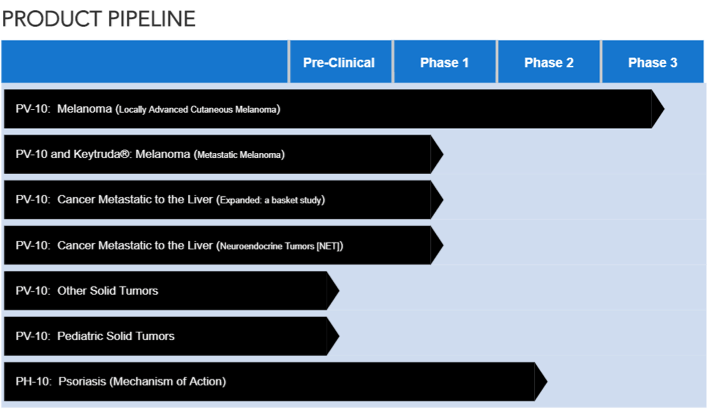 Its pipeline consists of applications of PV-10 for cutaneous melanoma, liver cancers, solid tumors, pediatric solid tumors and PH-10 for psoriasis and is currently under clinical trials. The company holds over 30 patents that offer it extensive intellectual property rights protection into 2030’s in areas such as local and systemic immunomodulative therapies for melanoma and liver cancer, enhanced treatment of cancer, topical medicaments and methods for photodynamic treatment of disease, intracorporeal medicaments for photodynamic treatment of disease to name a few. 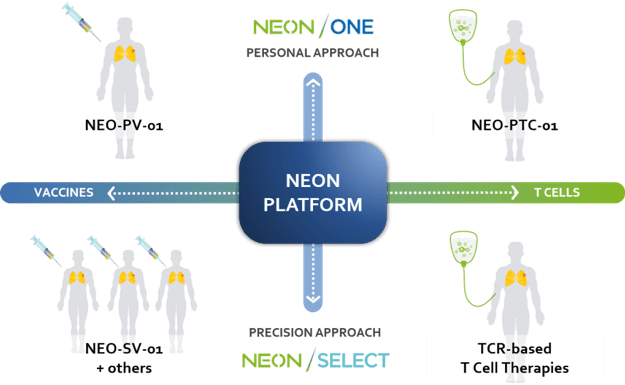 The company has entered into collaboration with The Pediatric Oncology Experimental Therapeutics Investigators Consortium (POETIC) for pediatric applications of PV-10; this consortium includes NCI Cancer Centers such as Memorial Sloan Kettering Cancer Center (MSK), Alberta Children’s Hospital etc. As per its Q3, 2018 financial results, its cash and cash equivalents were $231,920 as on September 30, 2018, compared with $105,504 as on December 31, 2017. The company aims to offer personalized immuno-oncology therapies consisting of both T cell therapies and vaccines using neoantigen biology. It uses mutational fingerprint to create a treatment strategy composed of neoantigen-targeted therapies to combat cancer. Neoantigens help enhance and generate new immune responses by providing them with a specific target, broad immunogenicity and extensive applicability. Dr. James Allison, co-founder of the company, is credited with some pioneering research which has resulted in a new class of immunotherapy known as checkpoint inhibitors. 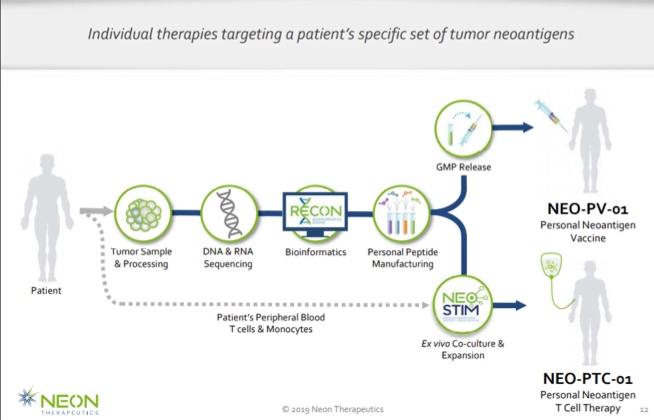 The company’s proprietary neoantigen platform uses a combination of RECONTMBioinformatics Engine, peptide chemistry and NEON-STIMTM T cell biology and immune-monitoring expertise to develop neoantigen-targeted therapies. 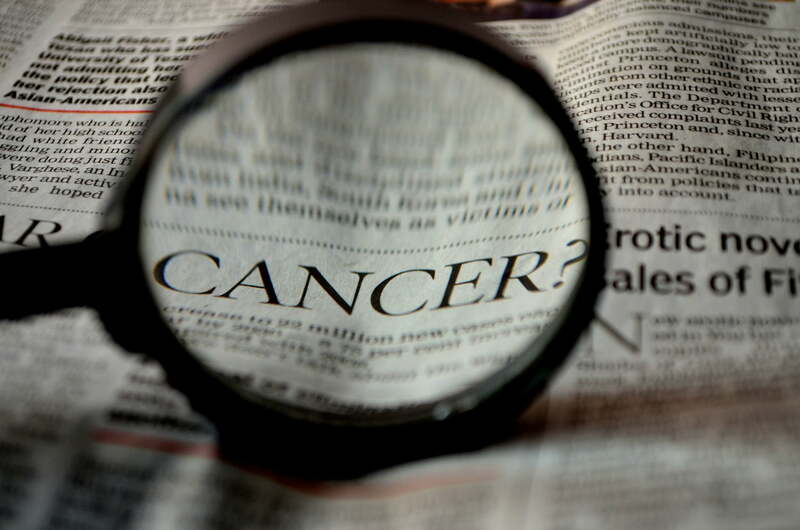 The company in collaboration with Bristol Myers Squibb (NYSE: BMY) is developing NEO-PV-01 as a combination therapy for melanoma, NSCLC and bladder cancer. The drug candidate is currently in clinical trials to study the efficacy of NEO-PV-01 dosed in combination with nivolumab (marketed as opdivo), an anti PD-1 checkpoint therapy. Its NT-003, a clinical study designed to study the efficacy of NEO-PV-01 and nivolumab dosed in combination with Apexigen’s APX005M, a CD40 agonist or ipilimumab, a CTLA-4 antibody for advanced metastatic melanoma is currently underway. 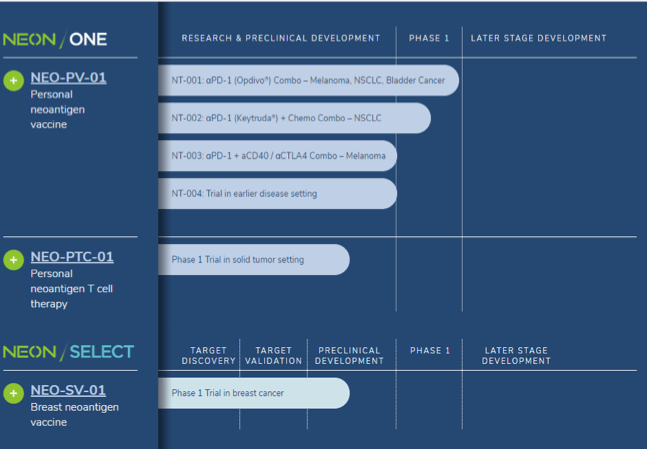 In addition, the company’s pipeline includes NEO-PTC-01, a personal neoantigen T cell therapy in solid tumor setting and NEO-SV-01, a breast neoantigen vaccine. As per the company’s Q3, 2018 financial results, its cash and cash equivalents stood at $122 million as of September 30, 2018. Its proprietary STING pathway and APRIL pathway are immunotherapies that use a tumors composition to modulate and activate an immune response either as single agent or in combination with chemotherapy and radiation to fight numerous cancer indications, autoimmune and infectious diseases. Its STING pathway activates the cytoplasmic STING (Stimulator of Interferon Genes) receptor which acts as an intermediary between Type I interferon, cytokines and T cells that in turn activate the macrophages and dendritic cells, natural killer cells and tumor specific T cells and result in a distinct immune responsive. Aduro manufactures synthetic STING pathway activators that are more effective than natural STING ligands and are meant to be directly injected into tumors eliciting a tumor-specific immune response. These can be combined with existing cancer therapies to make a comprehensive treatment plan. The company is collaborating with Novartis for the development of ADU-S100/MIW815, its lead product candidate for STING. It is currently under phase I clinical trials for treatment of cutaneously accessible tumors, including breast, head-and-neck, and renal cell cancers as well as melanoma and lymphoma. 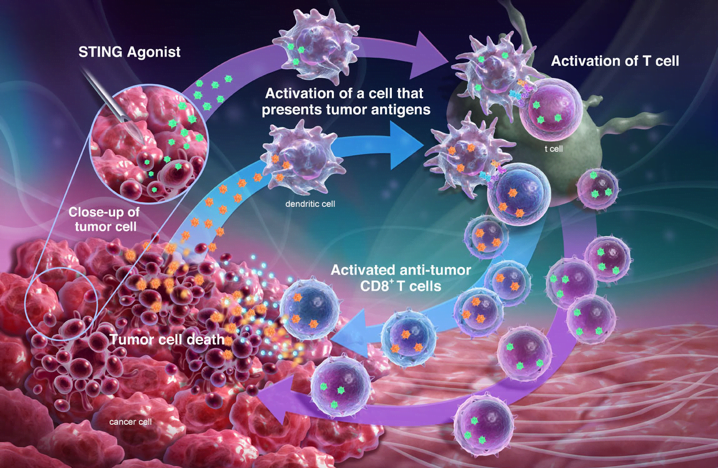 ADU-S100 is undergoing a global Phase 1b study, and being evaluated as an anti-PD-1 checkpoint inhibitor for the treatment of advanced/metastatic solid tumors or lymphomas. 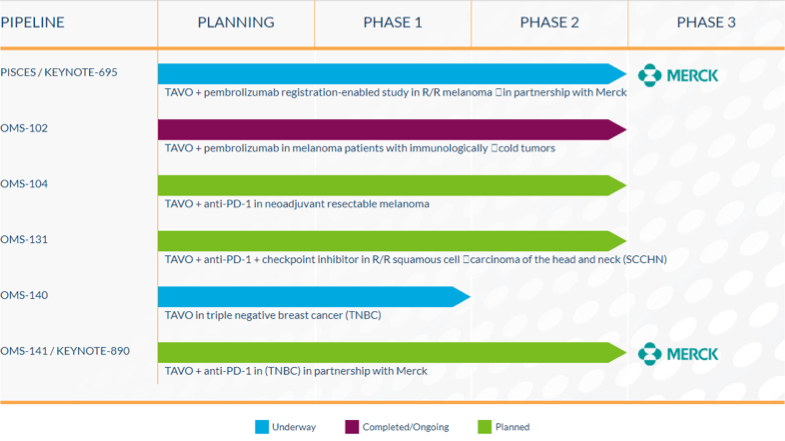 Aduro’s APRIL Pathway engages a proprietary B-select platform to identify antibodies through a special screening process that can bind to key targets in immune-oncology leading to development of monoclonal antibodies (B-select mAbs) that can modulate the immune system of cancer-stricken people. Its pipeline has antagonists, a checkpoint inhibitor and agonists that are to be used along with STING and LADD® platforms for better durability and immunotherapy potency. It is currently developing BION-1301, its proprietary B-select mAb for treatment of multiple myeloma. It is working on an anti-CD27 antibody in collaboration with Merck for anti-cancer (CD8 T-cell) immune response that can be combined with other checkpoint inihibitors. The company’s vast array of patents covers over 230 compositions of use and methods patents and more than 340 pending applications in the United States and globally covering its proprietary platforms. 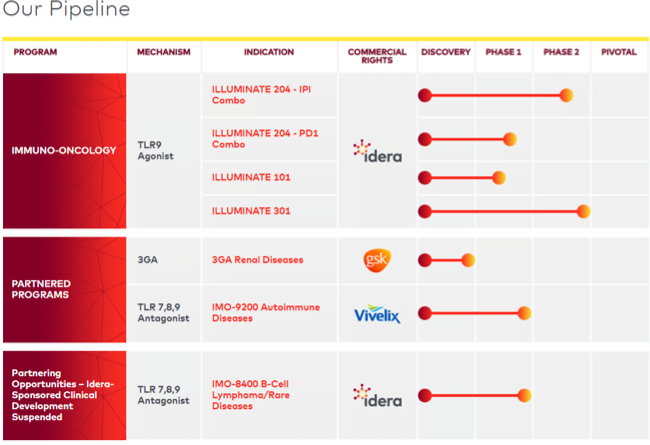 The company has numerous strategic collaborations such as with Lilly (NYSE: LLY) for cGAS-STING pathway for autoimmune and inflammatory diseases, Novartis (NYSE: NVS) for treatment of cutaneously-accessible tumors, such as breast, head-and-neck, and renal cell cancers as well as lymphoma and melanoma, Merck (NYSE: MRK) for development of anti-CD27 antibody agonists, Johns Hopkins University for multiple cancer indications using GVAX, LADD and cyclic dinucleotides and ULCA, Berkeley for an Immunotherapeutics and Vaccine Research Initiative (IVRI). As per the company’s Q3, 2018 financial results, its cash, cash equivalents and marketable securities stood at $278.6 million as of September 30, 2018 as compared to $349.7 million as of December 31, 2017. 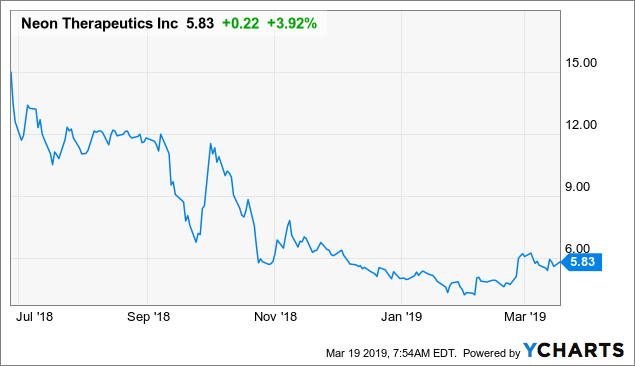 This clinical stage biotechnology company is developing cytokine-based intratumoral immunotherapies, with focus on using the body’s natural immune responses to combat cancer. Its proprietary Intratumoral IL-12 technology aims to improve local delivery and direct administration of DNA-based therapeutics into tumors by using electroporation or the use of electrical pulses. It is conducting clinical studies to evaluate the effectiveness, as either a standalone or combination therapy, of Intratumoral IL-12 with plasmid encoded IL-12 (tavokinogene telseplasmid or “TAVO”) for treatment of various cancers. It is also focused on addressing the unmet medical needs in oncology specifically anti-PD-1 non-responders. The company is currently engaged in studying the efficacy of Intratumoral pIL-12 plus Electroporation in the treatment of Melanoma in combination with Intravenous Pembrolizumab in Patients With Stage III/IV Melanoma who are already undergoing Pembrolizumab or Nivolumab Treatment. In addition, it is also testing the anti-tumor efficacy of the combination of plasmid interleukin-12 electroporation and pembrolizumab in patients with low tumor-infiltrating lymphocyte (TIL) melanoma. The company also has clinical trials underway for triple negative breast cancer. It seeks to increase the ability of patients to respond to anti-PD-1 and other checkpoint therapies by use of TAVO that can drive T-cells or TILs into the tumor microenvironment and enhance response to anti-PD-1 and convert anti-PD-1 non-responders to responders. 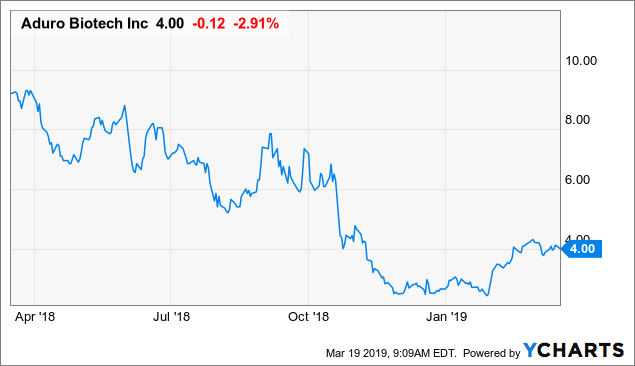 The company is seeking partnerships and investments for the application of TAVO in advanced melanoma and triple negative breast cancer, solid tumor indications and its antibody programs. It has entered into collaboration with MERCK for the combination of OncoSec’s TAVO and Merck’s anti-PD-1 therapy KEYTRUDA® (pembrolizumab) and is conducting clinical trials named as PISCES/KEYNOTE-695. As of October 31, 2018, the Company had a cash, cash equivalents and investment securities of $28.5 million as per its financial results. Idera is working on turning nucleic acids into therapy for cancers with limited or no availability of treatment at present by using its novel technology platform: toll-like receptor (TLR) immune modulation. 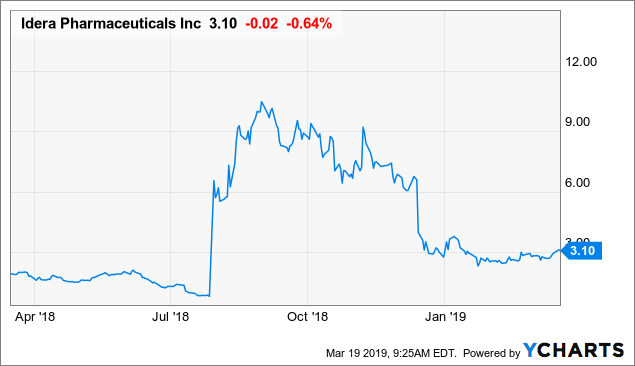 Tilsotolimod (IMO-2125), the company’s toll like receptor agonist is being developed for the treatment of Melanoma along with a third-generation antisense platform for application in oncology. It has received a fast-track designation and Orphan Drug Designation by the FDA. 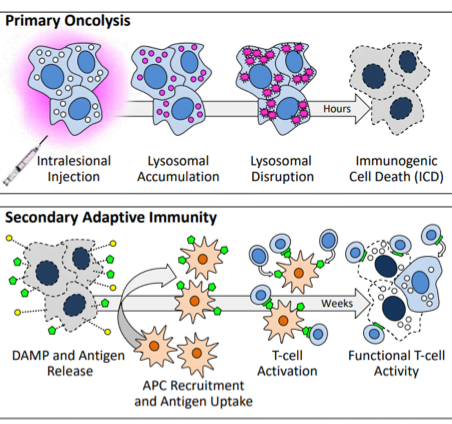 The mechanism of Tilsotolimod (IMO-2125) is based on the body’s natural immune responses; it is a Intratumoral injection that can activate cancer-fighting cells (T- cells) for tumors that are undetected by the immune system, paving way for additional therapies such as checkpoint inhibitors. The drug has shown to enhance responses in patients who are refractory to anti-PD1 therapy, when used in combination with Ipilimumab (an anti-CTLA4 antibody). 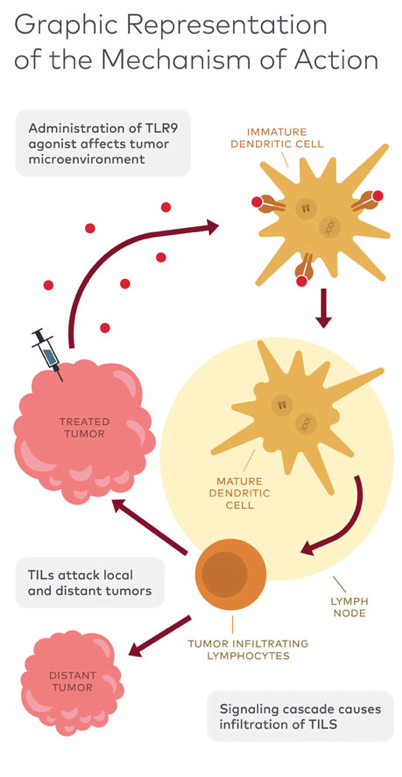 Based on the pioneering nucleic acid science related work by its lead scientist and founder Sudhir Agrawal on antisense chemistries and toll-like receptor (TLR) compounds, TLR immune modulation platform can regulate the immune system to elicit specific responses. It is working on three TLR’s at present namely TLRs 7, 8, and 9. Enrollments are currently underway for its Phase II study of tilsotolimod in combination with Ipilimumab in PD-1 refractory metastatic melanoma patients. In addition, it is also conducting clinical trials on IMO-2125 as a monotherapy in melanoma and numerous other solid tumors. It is also developing therapies using IMO-8400, for dermatomyositis, an inflammatory muscle disease with skin involvement. The company has a licensing agreement with GSK for an undisclosed renal target. 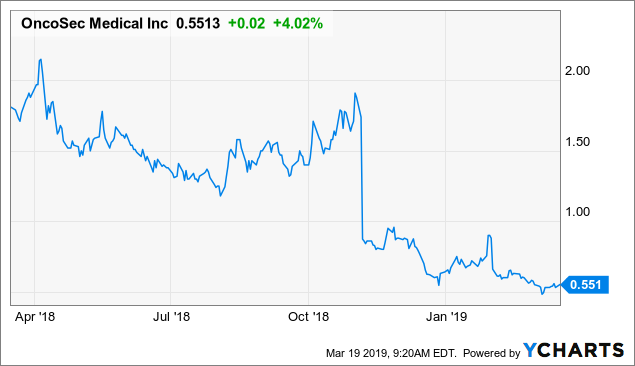 As of September 30, 2018, the company’s cash and cash equivalents totaled $82.5 million as per the company’s Q3, 2018 Financial results. - CAN GENE THERAPY AND RNA TECHNOLOGY COMBAT CYSTIC FIBROSIS?